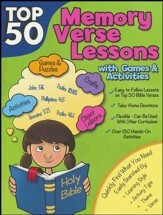 Teach your children to hide the Word of God in their hearts with ABC Say it With Me-Bible Memory Verses! Produced by a family of 13 children, this DVD teaches the whole family a KJV memory verse for each letter of the alphabet. .. along with a corresponding illustration (e.g. In "B" a brother remembers to be kind by sharing with his little sister). Filled with music and endearing scenes of home and family life, this DVD promotes family unit and the gospel message. 55 minutes on DVD. 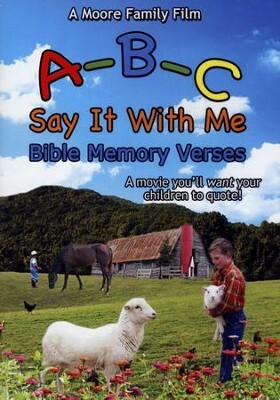 I'm the author/artist and I want to review ABC Say It With Me Bible Memory Verses DVD.